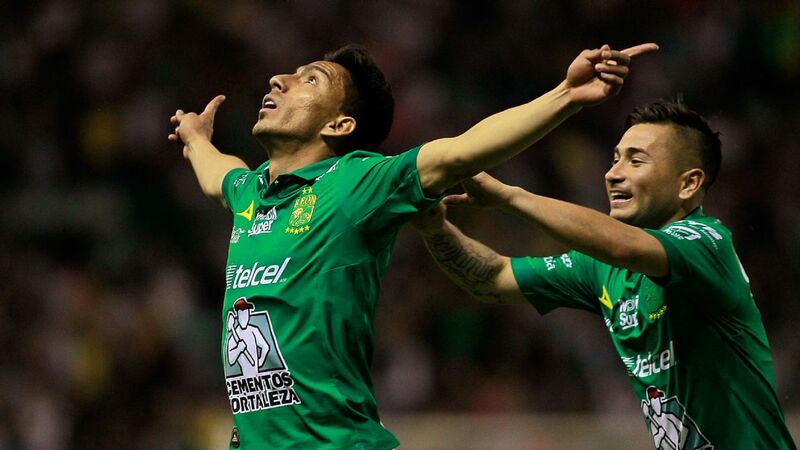 Club America lifted the Apertura title little more than a month ago, but the Clausura is nearly underway. 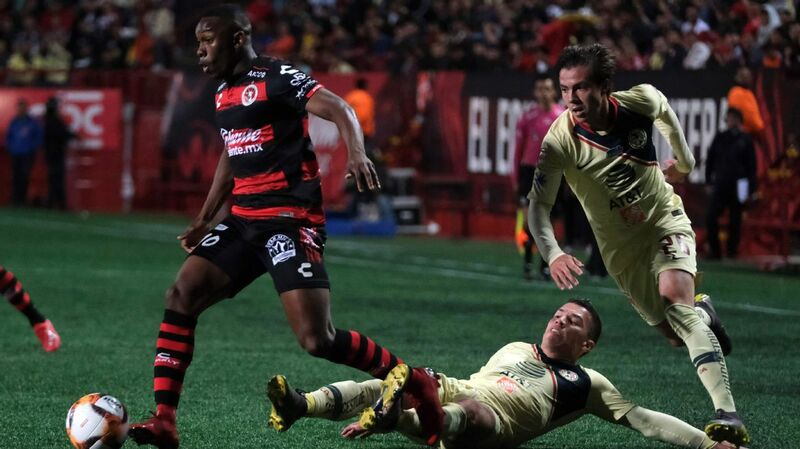 After a short winter break, Liga MX is set to return on Friday night. 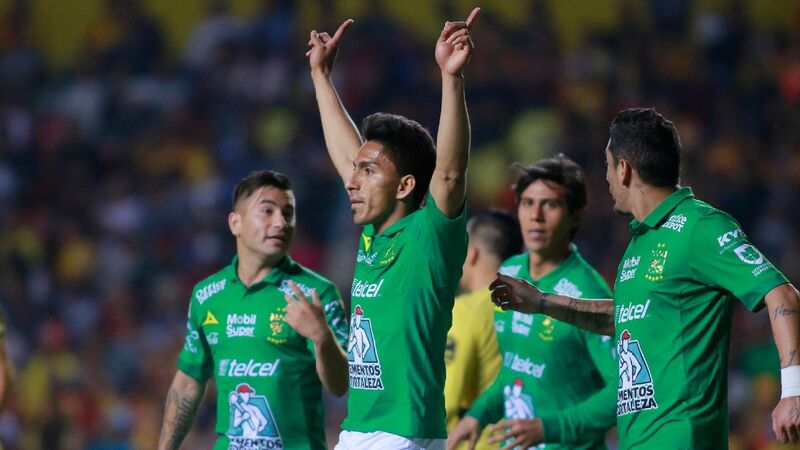 Although it has been less than a month since Club America lifted the 2018 Apertura title, teams will need to immediately bounce back and prepare for the 2019 Clausura. 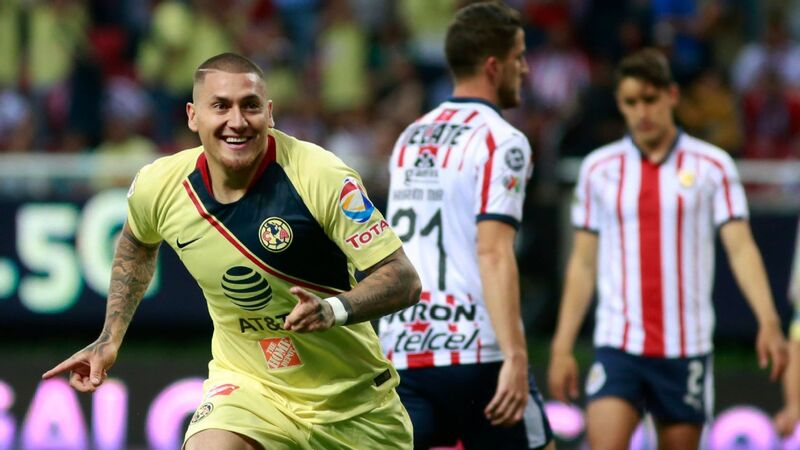 Looking ahead to the next tournament, let's go through the big question surrounding each and every Liga MX club. 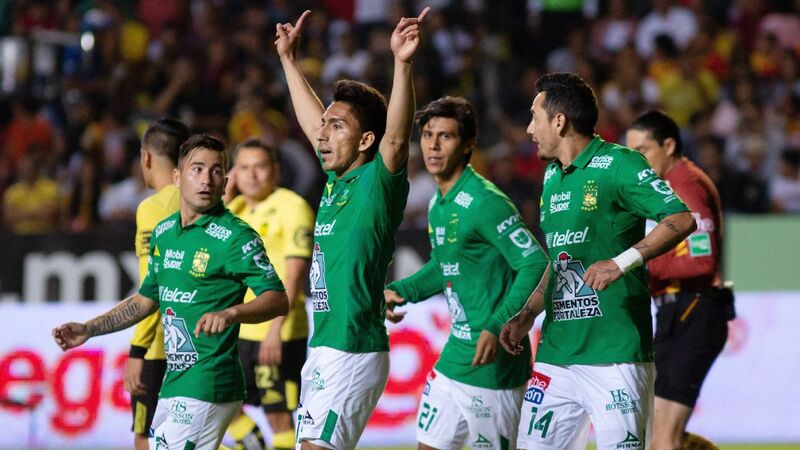 Can Miguel Herrera and his men maintain their momentum and win a second consecutive league title for the first time since the 1980s? 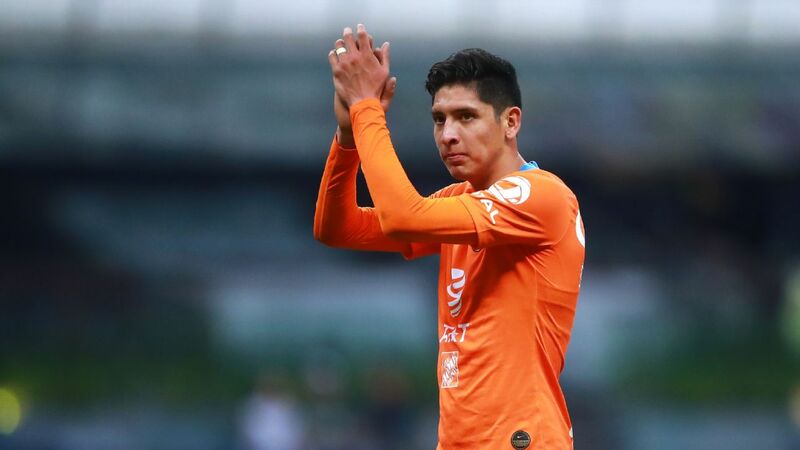 Even more investment has been made in the winter with big transfers, but will that be enough to push Cruz Azul to a much-desired championship? 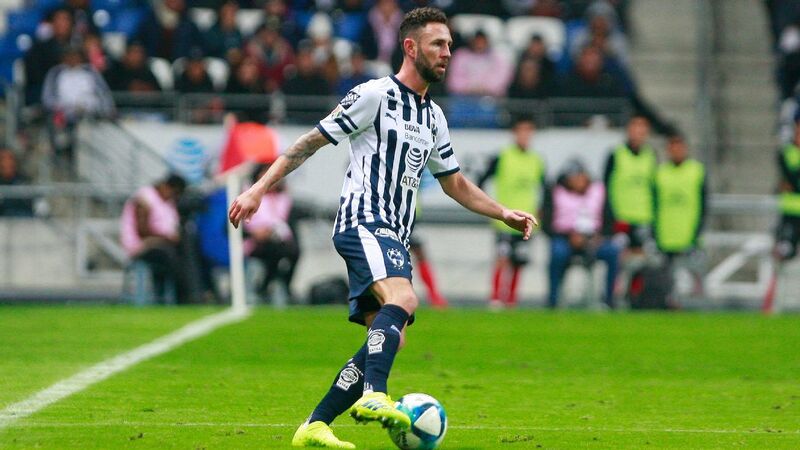 Although Monterrey made some decent signings, how long will it take for a couple of fresh faces in Liga MX to adjust to their new surroundings and begin making an impact for Los Rayados? 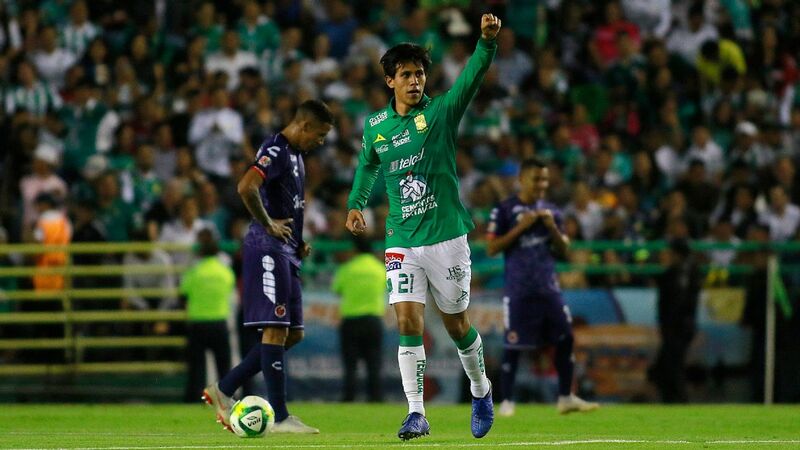 Will the Clausura be another season of unexpected success for Pumas, or will it show that they had luck in their favor last year? Can Queretaro still be a playoff team after the exit of former goalkeeper Tiago Volpi? In the absence of Jonathan Rodriguez, what player will step up and support Julio Furch in the front line? Without Rubens Sambueza and Alexis Vega, can Toluca be just as threatening or efficient in the attack? 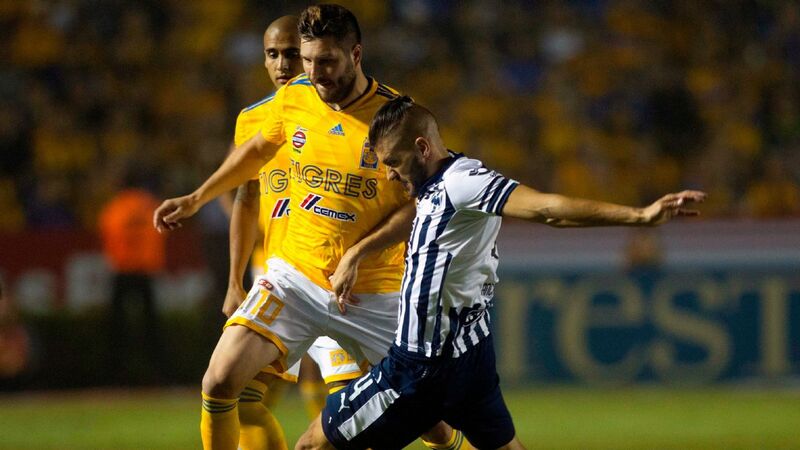 Can manager Ricardo "Tuca" Ferretti and star striker Andre-Pierre Gignac revive the highly talented side that failed to meet expectations in 2018? 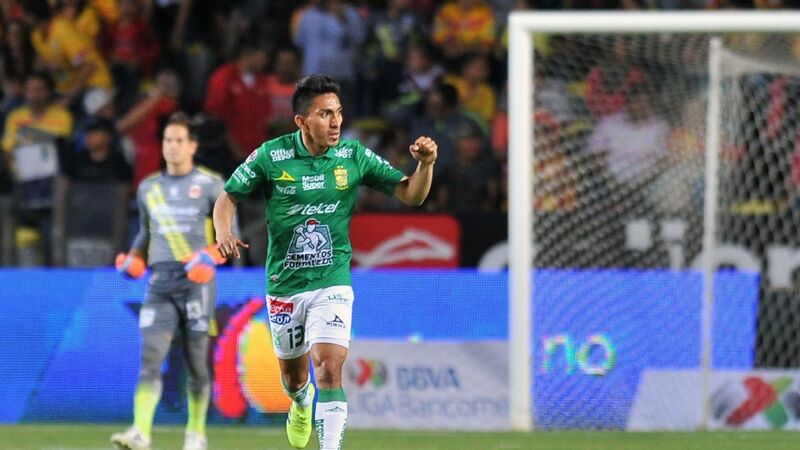 After an unexciting transfer window, will Las Monarcas be able to keep up in a playoff race that will be filled with improved contenders? 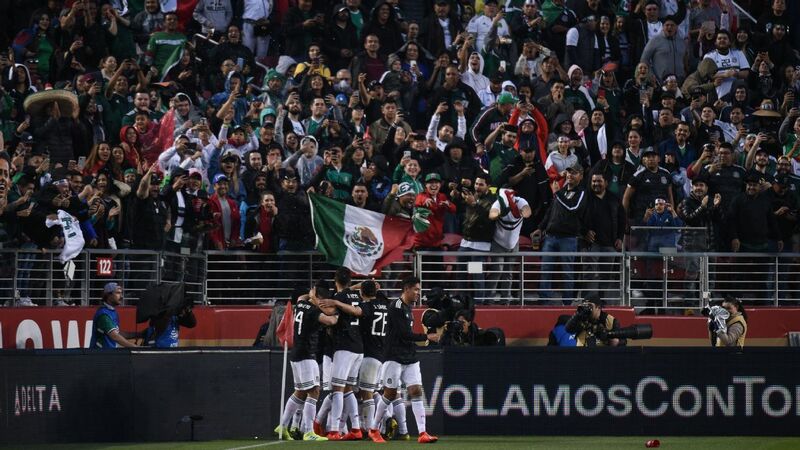 With all of the latest exciting additions to the roster, the question isn't if Pachuca will flourish, but instead will be to what extent? Will Chivas' six new players be the missing pieces of the puzzle for a side that is desperate for good news? 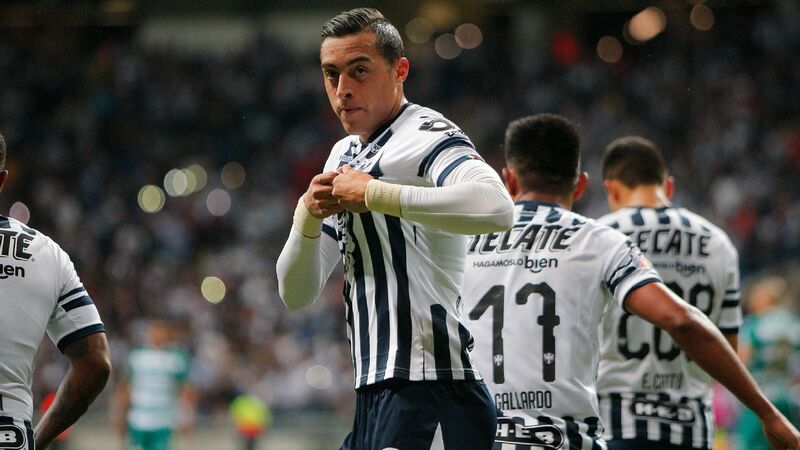 Can Puebla fix the broken defense that allowed 30 goals in 17 games in the Apertura? A simple question: How many goals will Leonardo Ramos score? 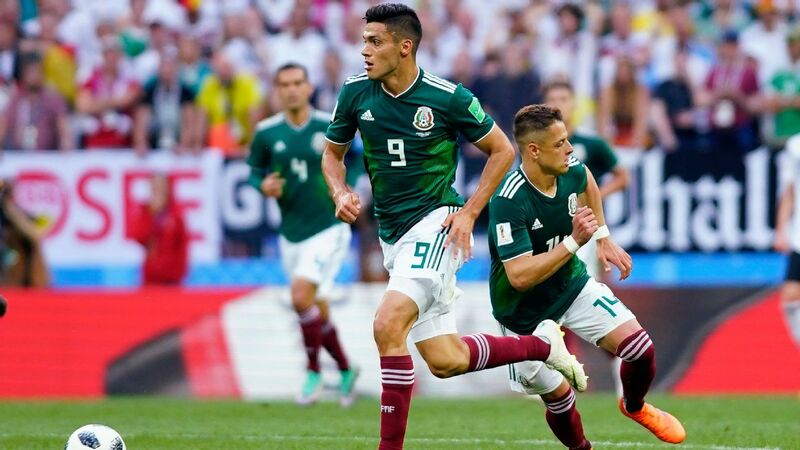 Could Sambueza be the exact wildcard that Leon has needed? 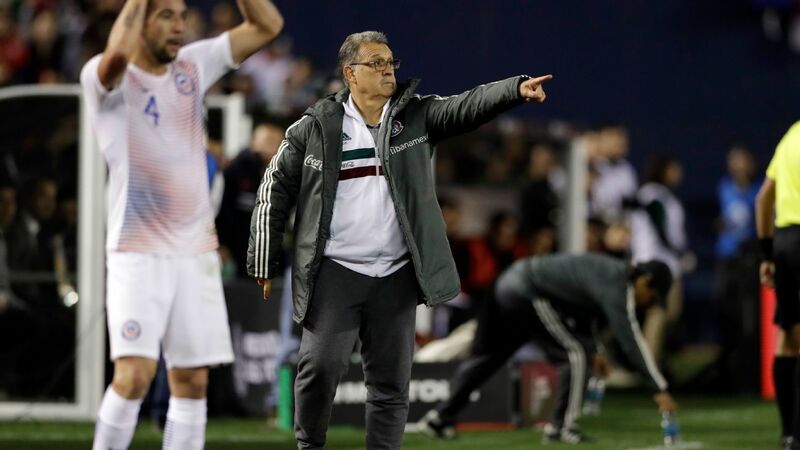 Will Club Tijuana ownership have the patience to stick with the Oscar Pareja project that could help Xolos down the line? 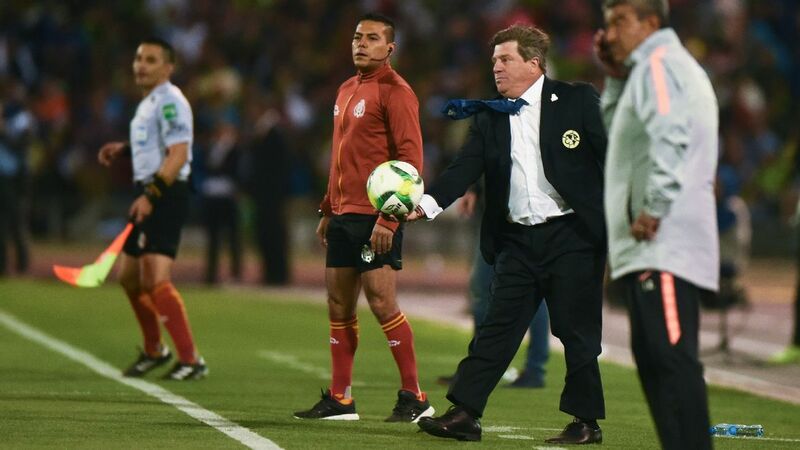 Is Guillermo Vazquez the right man to improve the Necaxa side that claimed only one victory in the last 14 matches? With a long list of changes, how long will it take for Atlas' revamped squad to find some cohesion in the starting XI? 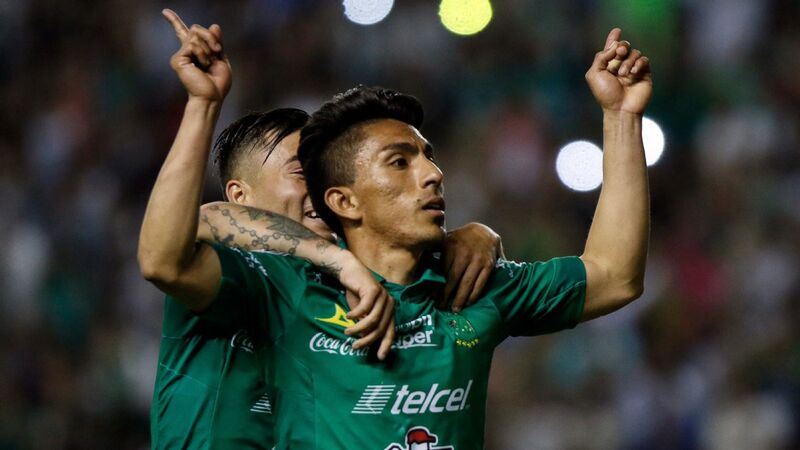 Barring some sort of off-field miracle, is there any real hope for Veracruz fighting off relegation?